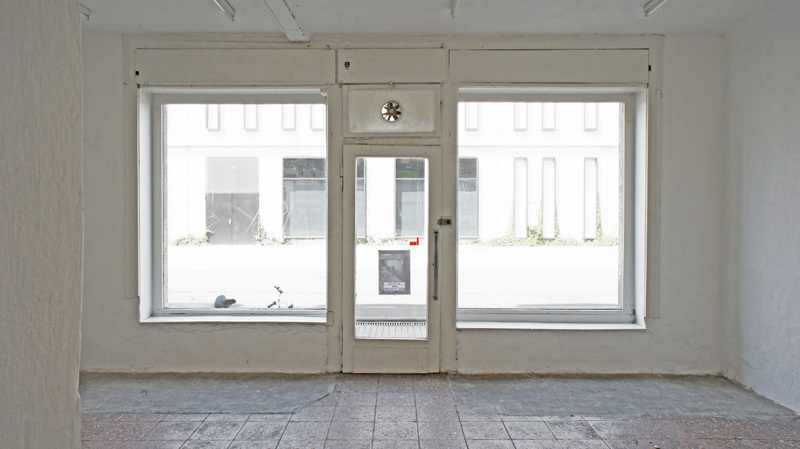 "Zuständige Behörde" is a working and presentation space with two shop windows, two backrooms and a magical garden in Leipzig Lindenau. 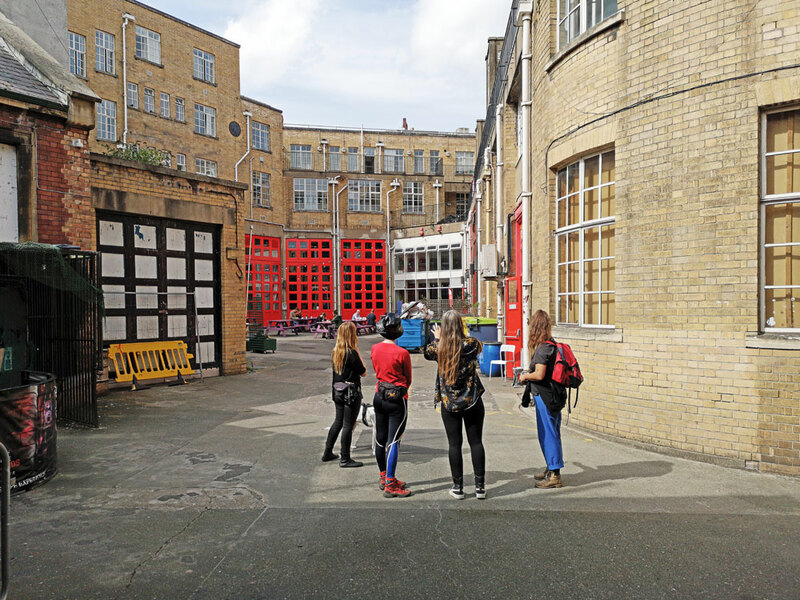 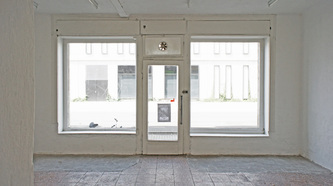 The space is run and organised in collaboration with students of the Academy of Visual Arts Leipzig and has been started in July 2013. The Space was formerly used as a non-commercial gallery space called “Kuhturm". 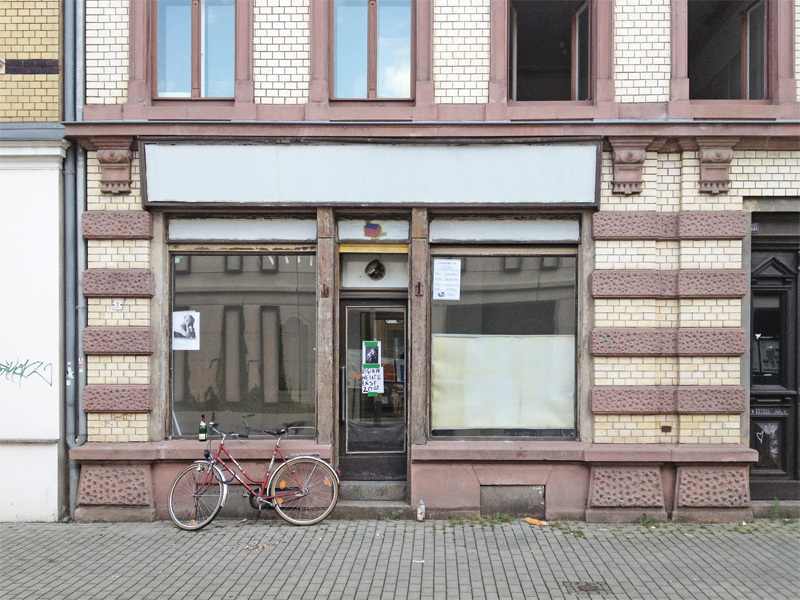 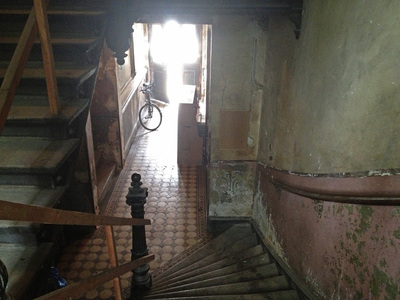 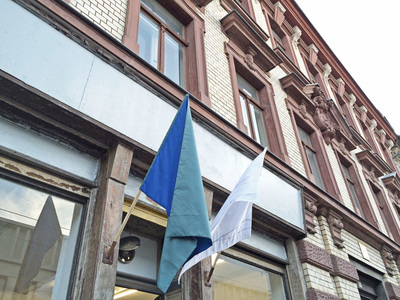 It was the first “Wächterhaus", an initiative of Haushalten e.V., and one of the first project spaces in Leipzig Lindenau. 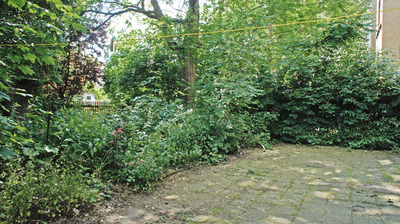 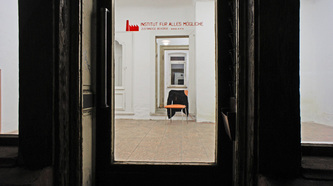 The place was founded in 2005 by Sebastian Helms, Denis Luce, Inga Martel and Stefan Riebel. 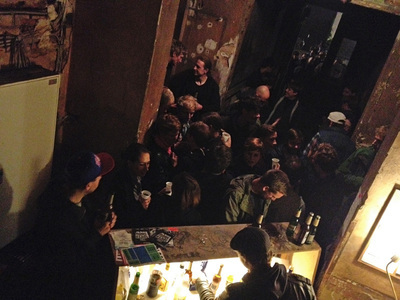 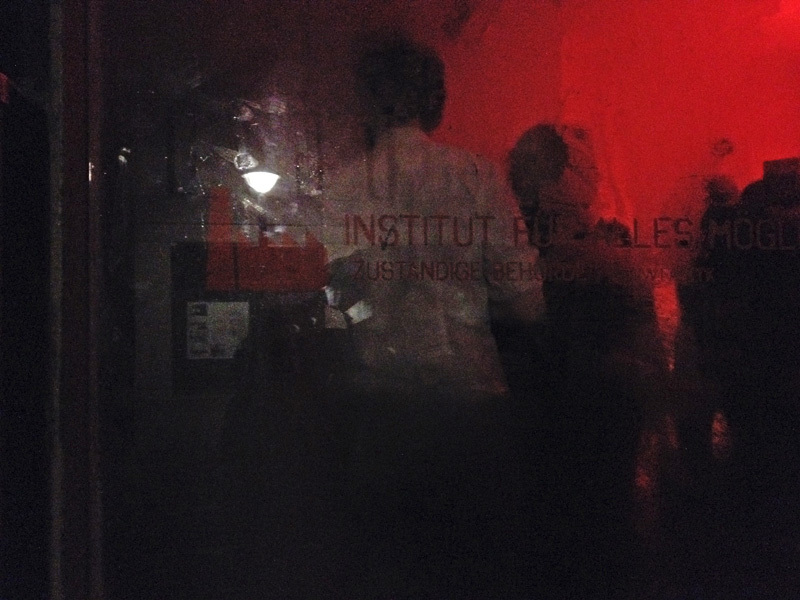 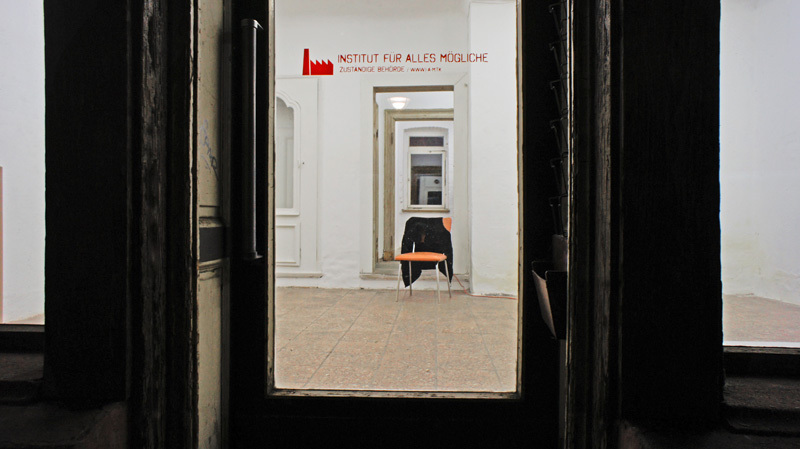 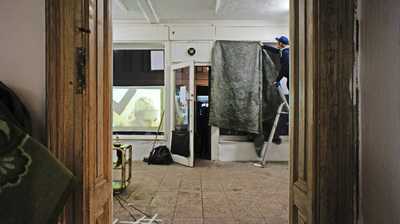 Ever since it has been a place for experiments and various initiatives of students and artists in Leipzig.